Shaanxi Rongbao Machinery Electronics Co., Ltd.(formerly known as: Xianrongbao Machinery Electronics Co., Ltd.) which located in the Fengjing Industrial Park is specialized in production of high-quality aluminum sand casting products, aluminum gravity die casting products, low pressure and die casting products, CNC processing products. We supply stainless steel casting, aluminum casting, copper casting and precise machining. 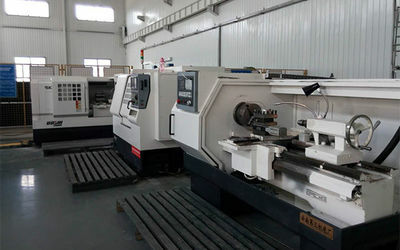 Products are widely used in automobiles, machinery, hydraulic parts, hardware, explosion box, motor parts, power tools, valves, flanges, air conditioning joints, robots, sewing, medical equipment, gear boxes, pipeline parts, snow machines, pump boxes, impellers, etc..
Our company currently covers an area of over 5,000m2 of production and manufacturing base, owns a high-quality professional team, with first-class production equipment and testing equipment to ensure high reliability of products. 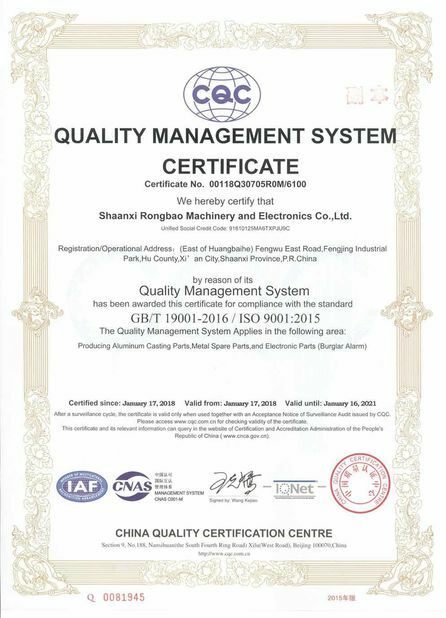 Two patents for utility models have been obtained and certified by the ISO 9001:2015 quality management system. 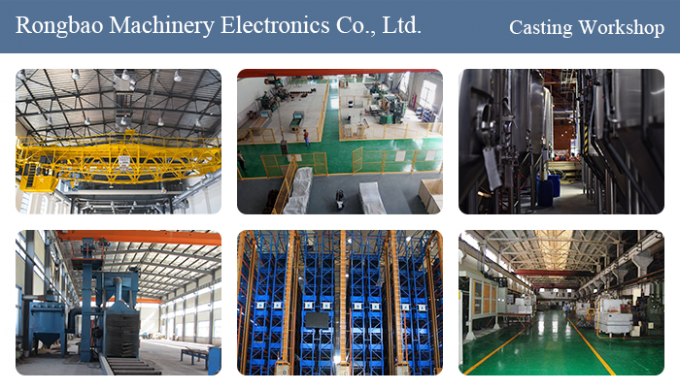 Our company has been engaged in the production, processing and sales of casting products and CNC processing products for 14 years. Our customers come from a diverse industry field. 90 % of casting and machinery products are exported to the United States, Europe, Australia, Russia and other countries. Under the guidance of "innovation is infinite, honesty is eternal", Shaanxi Rongbao will display the grand prospect with the spirit of "Struggle and forge ahead". 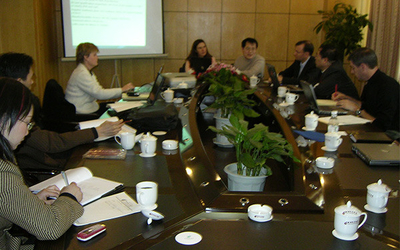 All employees of Shaanxi Rongbao warmly welcome people from all walks of life to come to the guidance. Welcome to inquire us prices and visit our company ! 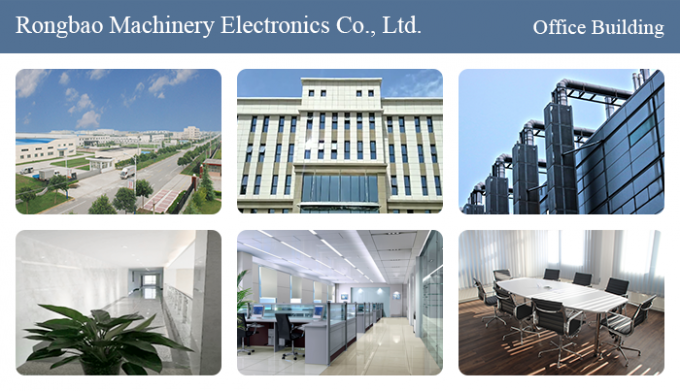 2018 —— We moved to our new office and factory which is well-equipped including environmental protection equipment. 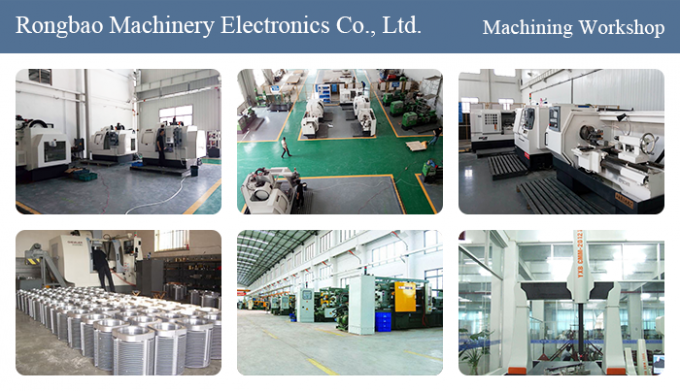 2016 —— Shaanxi Rongbao Machinery Electronics Co., Ltd. was established in March 2016 and started a factory construction project in April. 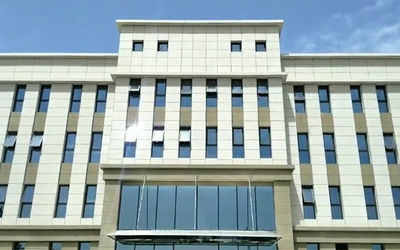 The new factory is located in Fengjing Industrial Park, Huyi District, Xi'an City, covering an area of 5,000 m2. 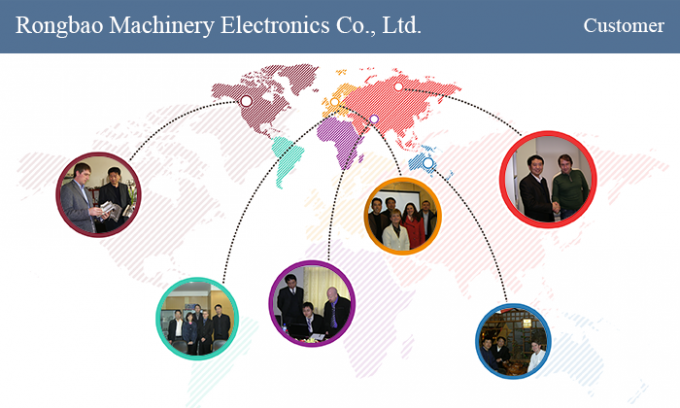 2012 —— Xi'an Rongbao Casting Co., Ltd. officially changed its name to Xi'an Rongbao Machinery Electronics Co., Ltd.
2011 —— We successed in supplying electronic assembly projects. 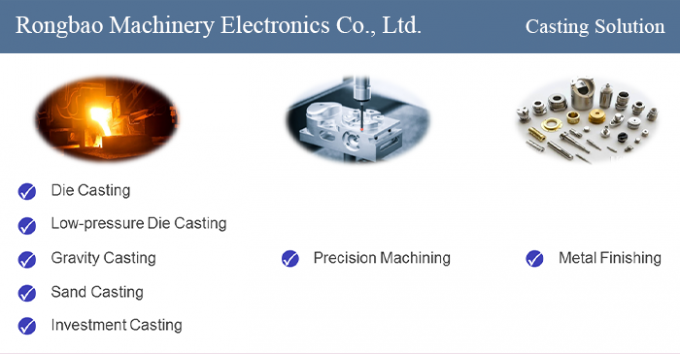 2010 —— Xi'an Rongbao Casting Co., Ltd. started electronic assembly business for the first time, successed in small batch productin and won customer recognition. 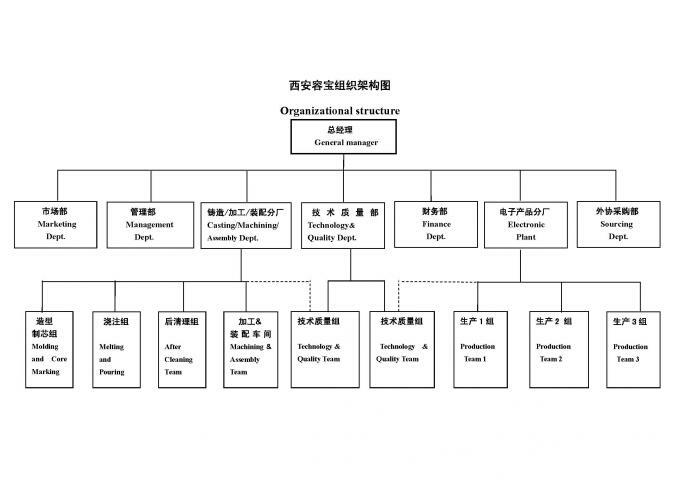 2009 —— Xi'an Rongbao Casting Co., Ltd. moved to a new address: Dongganhe Industrial Park, Xinglong Township, Chang'an District. 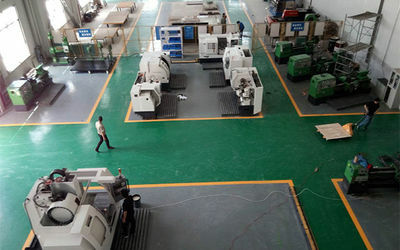 2007 —— We built a machining workshop, started to produce product with low pressure casting process. We are able to use iron investment casting process for volume production. With 14 years of production, import&export experience, complete equipment and professional team, we are dedicated to providing customers with a wide range of high quality CUSTOMIZED products. We are always here ready to assist you with any questions or concerns regarding your business with RongBao. You can either contact us by email or fill in our RFQ form and send it to us directly from that page. Please be as thorough as possible, and be sure to attach drawings or 3D files of your product. Our goal is to turn quotes around in two days or less. 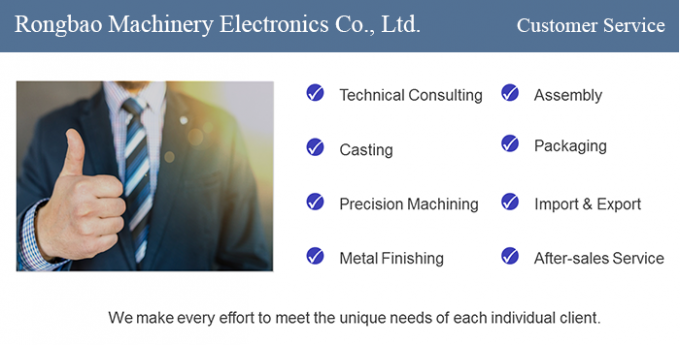 Our company consists of management department, Marketing Department, technical quality department, casting department, machining department and etc. Regular technical, safety and management training to improve professional quality and technical level. With the efforts of all staff, we will continue to provide customers with high-quality products and efficient services.